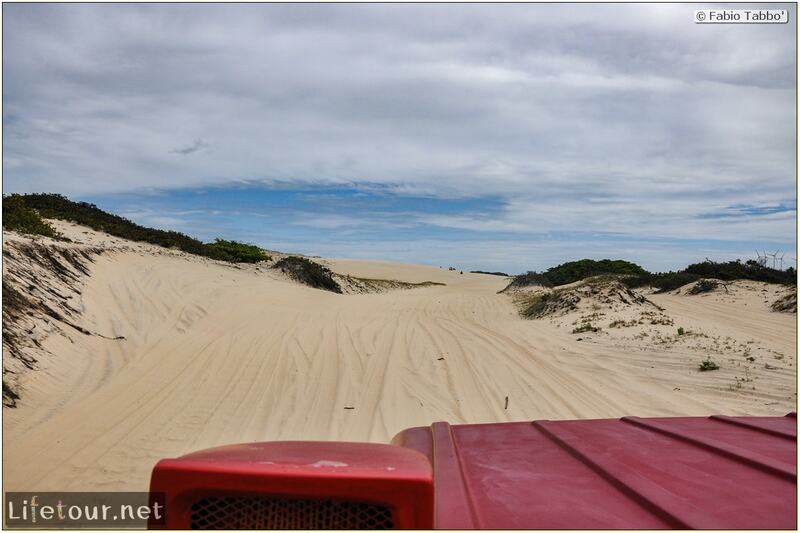 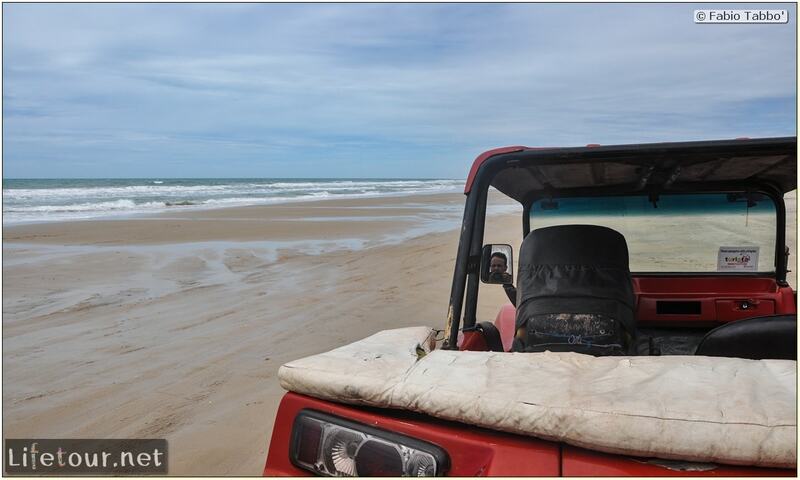 Morro Branco's landscape, beaches, red colored cliffs and whtite colored sand dunes can be explored with buggy rides. 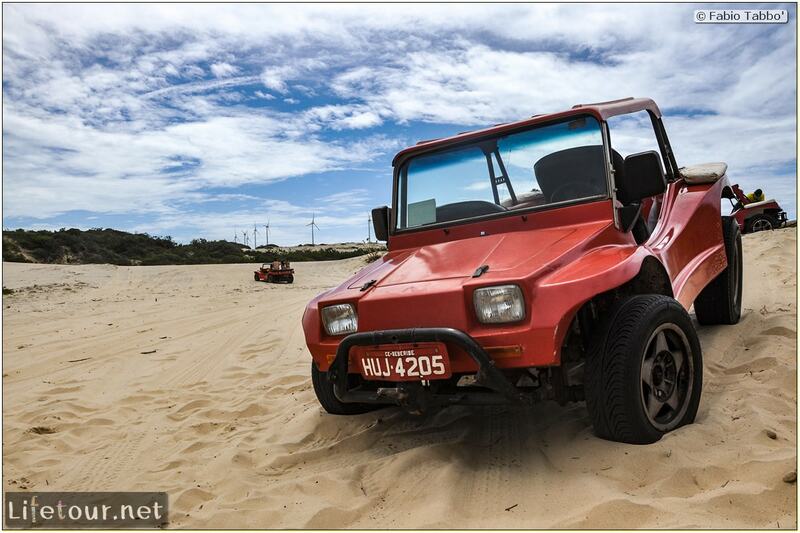 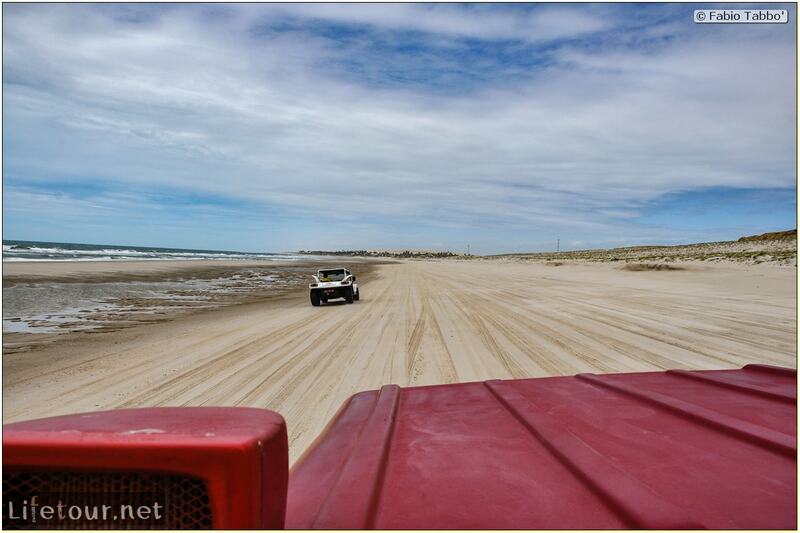 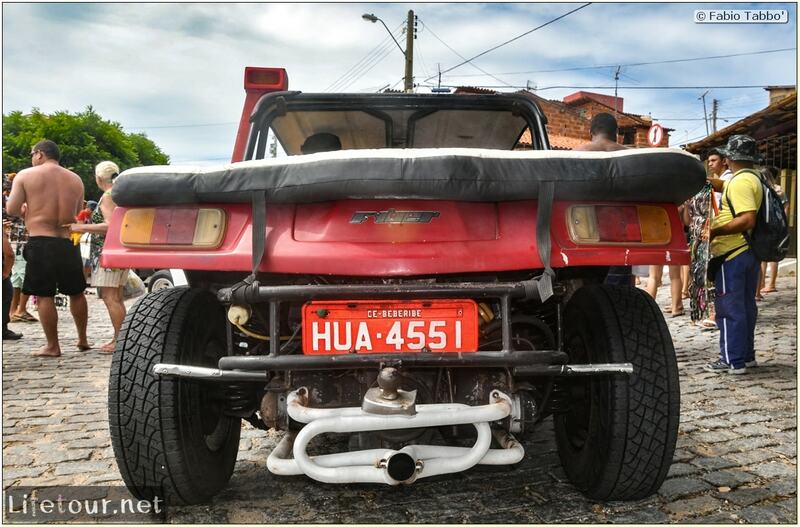 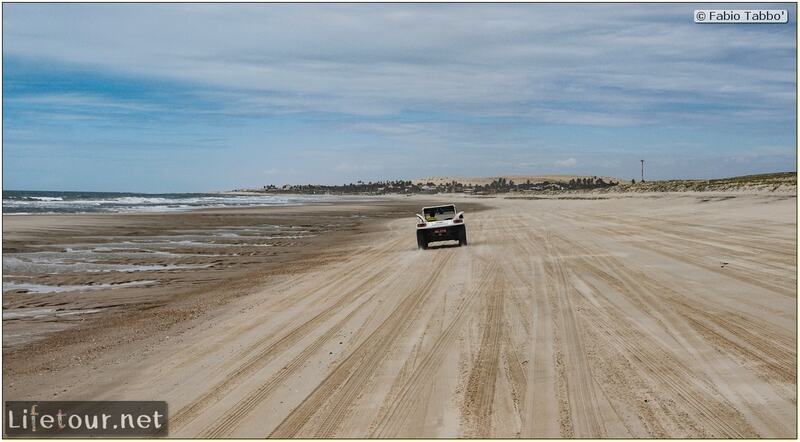 Dune buggies, yeah! 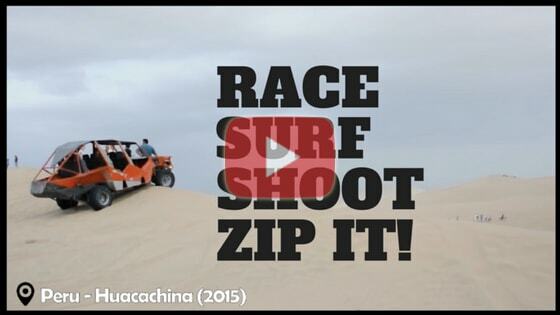 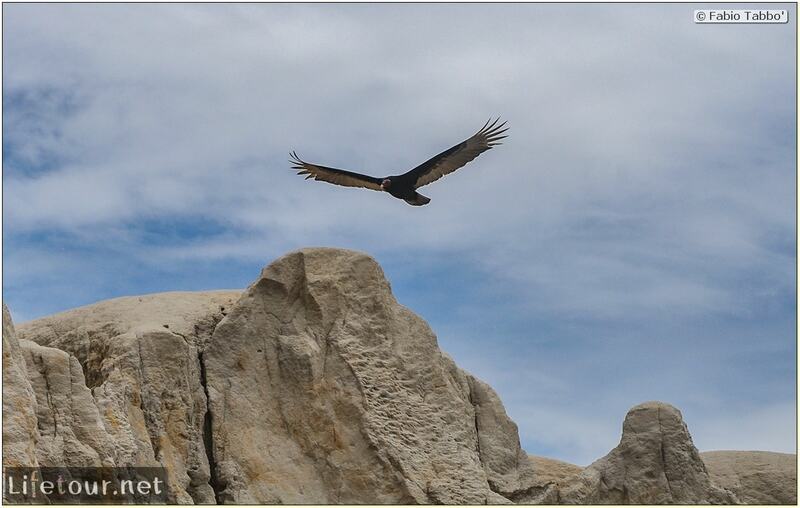 Always a favorite of mine, check out the clips in my videos “Desert” and “Race-Shoot-Surf-Zip it”. 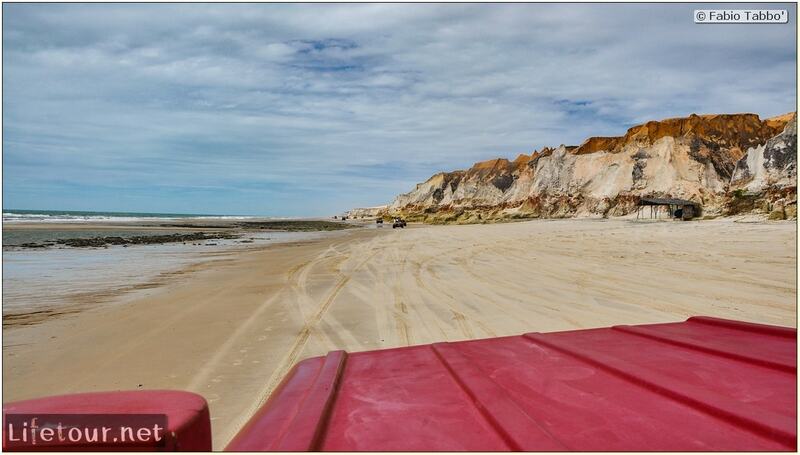 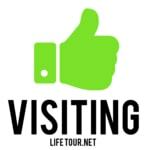 Excursions can be arranged from the tours agencies in Morro Branco, or directly from Fortaleza (in that case you will have to wake up early in the morning).